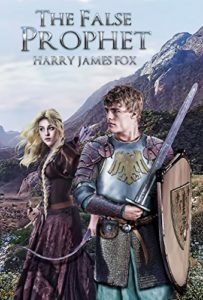 Book two in the Stonegate series by Harry James Fox is Christian dystopian military fiction with a medieval twist. This is a very interesting tale of life a hundred years from now in the Central Rockies and the Front Range. Having lived for 25 years in New Mexico, I enjoyed the tie-ins to our current culture out there in the West. The story builds directly out of the first book, The Stonegate Sword, with the same cast of characters. Though the world-build is well-done, it’s difficult for me to drop the idea that we will be with the Lord by then. as a result, there was a bit of distance in my involvement in Harry’s world. 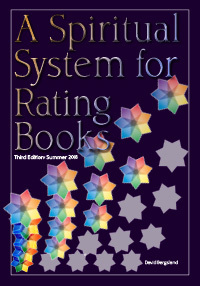 Here’s my review of the first book. In it, I say the following about the world-build. This very enjoyable book is challenging to categorize [as many of the new christian books are these days]. It is definitely Christian. It is a futuristic medieval-style of fantasy which is neither apocalyptic nor dystopian, yet American society has been destroyed in an un-defined disaster. Once you are past the suspension of unbelief, the story is definitely enjoyable. 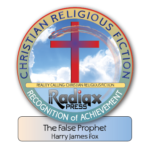 This is Christian fiction as a clean read—even though some of the violence of the war approaches graphic. I gave it a Religious fiction award, even with my quibbles. This book is clearly Christian with all the problems of persecution of believers. But there is no hint of rebirth or transformational salvation. Christianity, and Christians in particular, are a major theme in the book. Sadly, the spiritual reality of a transformed life is not present to any real degree. That being said, there is no doubt that the author and the story are Christian. We all know how rare that is in these final days of civilization as we know it. So, I recommend this book. You’ll enjoy the read. It will work well for teens also.